Leeds United suffered a significant defeat last time out against Sheffield United that saw the Whites drop to third in the Championship table. 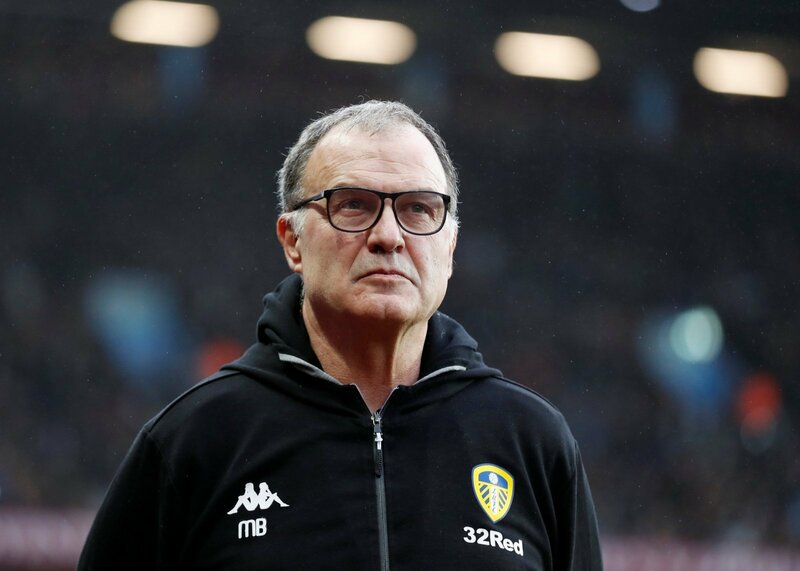 Whilst supporters will understandably be anxious as we approach the final eight games of the campaign, there’s no denying that Marcelo Bielsa has done a remarkable job to have the team in this position. Should he manage to pull off promotion then the Argentinian will always be a legend at Elland Road but it’s obviously looking a bit trickier now, although still very much possible. However, he will have some big calls to make in the coming weeks as Leeds look to end the season strongly to ensure a top two finish. 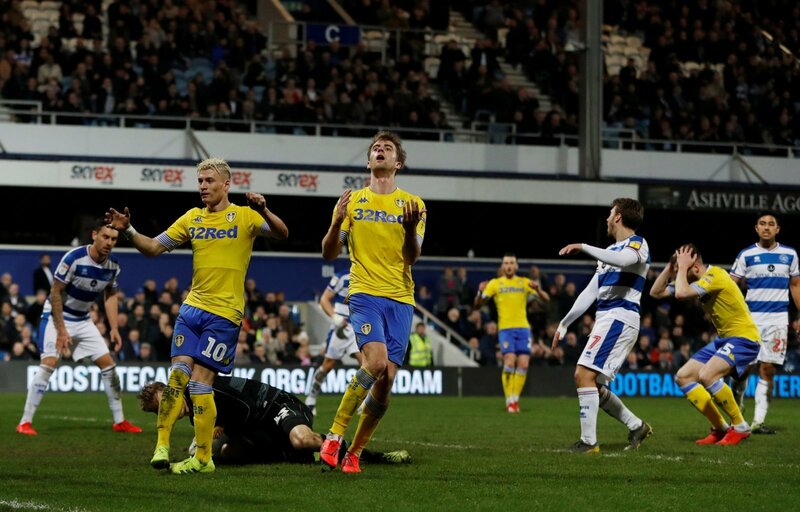 Patrick Bamford has scored goals for Leeds since coming into the side but he hasn’t been as ruthless and clinical as he should’ve been. Nevertheless, he is a quality player so Bielsa has a tough decision to make when Kemar Roofe returns from injury, which is expected to be very soon. Does he go with Bamford who has been a better goalscorer over the years or with Roofe who is arguably better suited to the high-pressing style the boss demands? Of course, he could play Roofe deeper but is that is best position? There’s a lot of questions and Bielsa has to find the right answer. 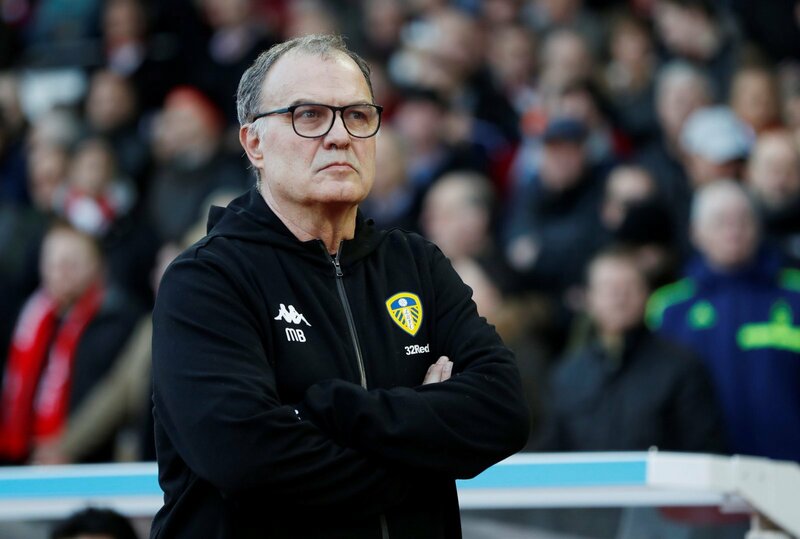 There is a feeling that Bielsa won’t be at Elland Road if they don’t win promotion this season and that would be a terrible shame. Regardless of what happens he has united the fan base and brought the excitement and passion back to the club. You’d hope the tremendous support and love for him would convince him to stay and the ex-Marseille boss will have a big call to make in the next few months.